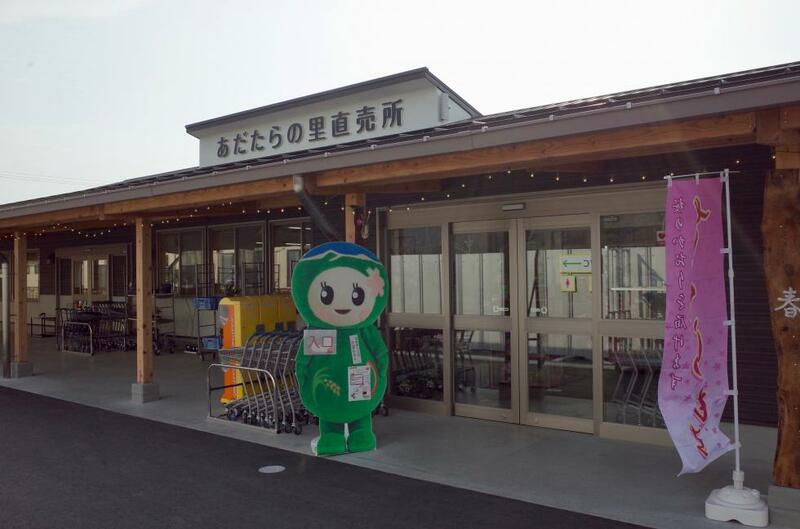 The store is filled with rice and vegetables grown with great devotion by the farmers in Otama village. Everything is fresh and delicious. There is a line-up of rustic, attractive items such as craftwork using natural vines.